Monday and BC Day! That probably means you’ve got a day off and you’ve got big plans for a BBQ on the beach, right? But just in case, here are five more things to do in Vancouver this Monday, from an Indian colour festival to an indie film festival. 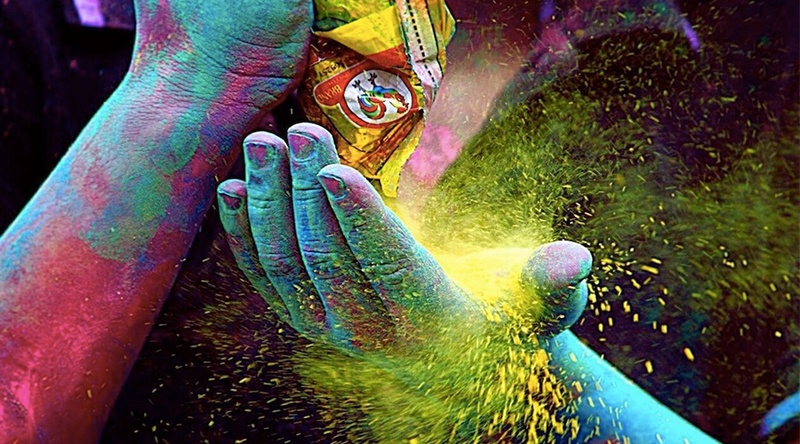 What: A day full of colour, music, dance, vendors, food, and stuff for kids, the Holi Colour Festival promises fun for people of all ages from just $5. Tickets: Start from $5. Click here for more information. What: It’s a Pokémon showdown at the BC Sports Hall of Fame. Get 50% off when you show your Pokédex at the door, visit Pokéstops within the stadium, and watch out for lures that will be activated throughout the day. What: This event takes place on the MV Britannia, and has been nicknamed the industry cruise – this boat tends to be much more chill and laid back compared to Sunday, and is known for hosting many locals, industry staff, The Vancouver Pride Board, extended visitors and special out of town guests. Tickets: $65. Click here to purchase. What: High-energy rockers FKB from Bonnyville, Alberta and singer-songwriter Nolan Hubbard from the Greater Toronto Area take to the stage at The Roxy. What: This film festival showcasing grassroots, indie filmmakers will be fusing the spirit of the Canadian people and combining it with a full international programme of films about people from every walk of life – including Vancouver artist Ken Foster.